A Michelin Star is Born! 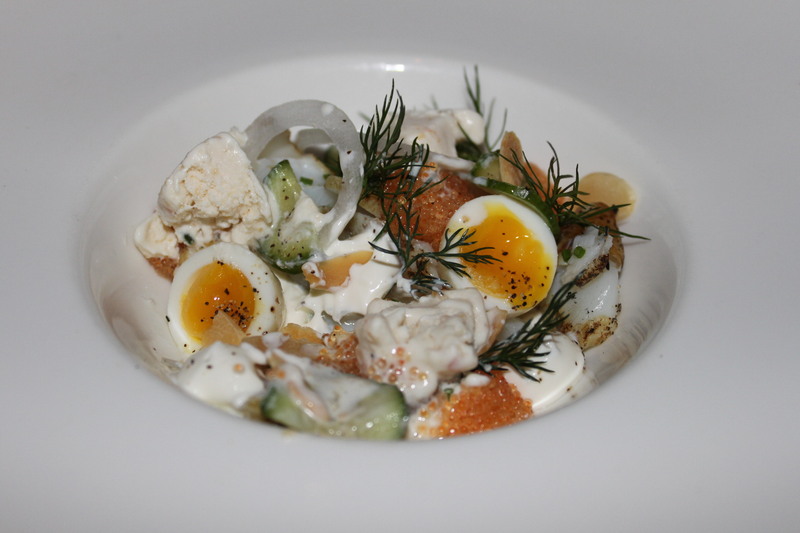 In April 2012, the Sam and the dunes team visited Aquavit, a well-known Swedish restaurant in Manhattan. We even interviewed the Chef Marcus Jernmark and tried some of his delicious food. Marcus, a genial guy, talked about his career, the changes he was making at Aquavit after taking over as the Executive Chef. We were intrigued and promised to come back again. And what do you know? 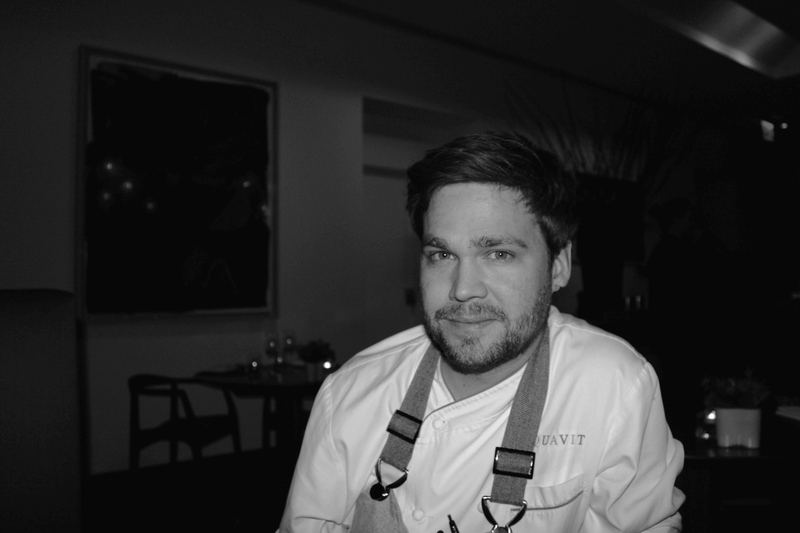 Just half a year later, Aquavit receives a Michelin star proving that Marcus has what it gets. We can definitely vouch for it – he is an absolute genius in the kitchen. Congratulations to Marcus and his team! Check out all Michelin Star restaurants in NY – Michelin Guide New York City 2013. Also read the New York Times article mentioning Aquavit – Seven Retain Michelin’s 3 Stars. Moments restaurant in the Mandarin Oriental hotel in Barcelona is often advertised as the best restaurant in town. According to us it is not, but it’s a exquisite place to have a very romantic dinner. Moments is the brain child of chef Carme Ruscalleda, who is no novice to the cooking business having earned several Michein stars. Her new culinary establishment is dedicated to the works of local artist Josep Riera i Aragó. As in most Michelin star restaurants (Moments recently got its first), the name of the dish doesn’t really describe what you are going to eat, but don’t be shy, go crazy (or perhaps ask the waiter) and pick something you think will be that ultimate experience you’ve been craving for. You simply can’t go wrong (well, maybe with the stuffed pigeon). Starters are excellent and the main course will not disappoint you either. The wine list is extensive and the sommelier would be delighted to pair your choices with the appropriate red or white. Now, this is one of those places where it should be borderline illegal to skip dessert, since you will reminisce about it for the next several weeks. We still can’t forget that delicate chocolate and orange truffle and the little ruby of fruit with a taste so fresh it lingers in the mouth for hours. So why isn’t this the best food experience we had in Barcelona? The answer is easy. The kitchen sometimes pays too much attention to the visual part. All courses are displayed as tributes to Josep Riera i Aragó’s paintings and they look sometimes more fascinating than they taste. We are sorry to say but more attention should simply be paid to the adequate use of spices. The overall experience at Moments is still very good and it offers you a unique opportunity to take somebody you cherish into the world of fine dining and contemporary art at the same time.